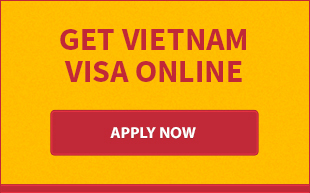 In coming time, international tourists travelling to Vietnam, Thailand and Cambodia may just need only one visa instead of 3 different visas as previous years. This is a new advance creating favourable conditions for tourists and travel agents. Prime Minister has requested Ministry of Culture, Sport and Tourism, Ministry of Foreign Affair and relevant agencies to carry out a research into connecting with Thailand and Cambodia to issue single visa for 3 countries. 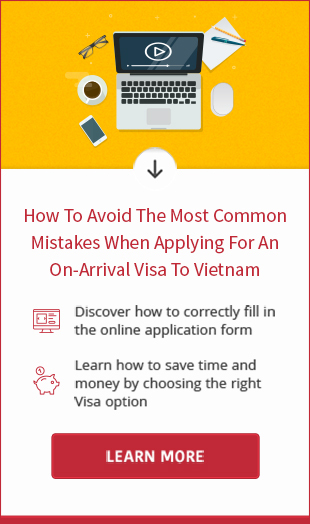 Mr.Nguyen Van Tuan, the chief of the Vietnam National Administration of Tourism affirmed that Vietnam wanted to cooperated with Thailand and Cambodia to simplify entry procedures because these two countries have executed single visa scheme for international tourists. In fact, international travel agents have proposed a single visa for tourists to make their travel easier many times but it has not been implemented yet. Meanwhile, since late December 2012, Thailand and Cambodia came to ACMECS agreement (“single visa for multi-country” agreement like European countries) on permiting tourists of 35 countries to use single visa to visit enter both countries. Accordingly, tourists could obtaine visa at the embassies or border gates of either Thailand or Cambodia. The countries eligible for the AMECS single entry visa are attractive markets which have large amount of tourists. They include European countries, Australia, U.S.A, Fapan, China, Korea... These are also potential markets providing many tourists of Vietnam. Before Prime Minister required Ministry of Culture, Sport and Tourism, Ministry of Foreign Affair and relevant agencies to examine into coordinating with Thailand and Cambodia to issue single visa for international tourists, Department of Culture, Sport and Tourism had suggested National Administration of Tourism to offer a petitiion to the Government to promote seting up program “Five nations-One destination” (Thailand, Lao, Cambodia,Myanmar, Vietnam), and then using single visa or exempting visa to draw international tourists. Mr.Dinh Ngoc Duc, deputy-director for international co-operation of National Administration of Tourism said that National Administration of Tourism welcomed this proposal and will boost the implementation, especially international tourism exhibition in Ho Chi Minh this September. Leader of National Administration of Tourism emphasized the cooperation with Thailand and Cambodia for single visa was the first step among many big efforts in implementing single visa scheme of ASEAN countries. With area of 4.46 million km2, population of over 600 million people and GDP reachs over USD 2.000 billion, ASEAN is a poptential tourism market. The amount of international visiting ASEAN in recent years annually increases. In 2012 alone, ASEAN welcomed nearly 90 million arrivals of international tourists, 9.73% up compared to 2011, of which domestic tourists accounts for about 50%.